Our new issue is devoted to the new season. We were in New York, visited “Optician-punk” Anthony Aiden Gaggi, who took us through his shop in the hometown of Joey Ramone and Johnny Thunders. In the “tech talk”, Gernot Trebsche talks about the brand Serengeti. Shane Baum tells us in “Men @ Work” where the stripes on the Leisure Society glasses come from and our photo galleries – which are monochrome and cool or sensual and warm type — show how immensely conversion rich are the glasses looks for this season. 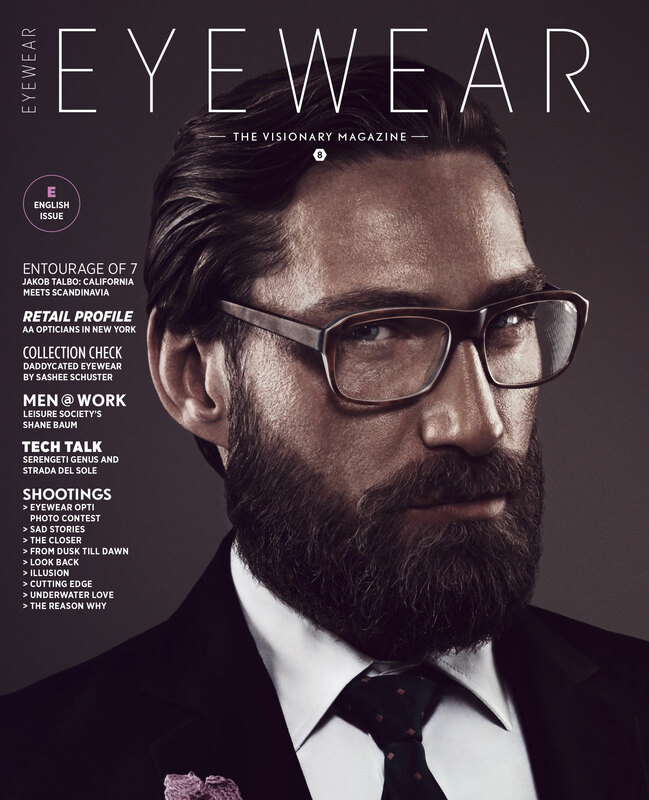 EYEWEAR issue 08 can be found from May 8, 2013 at the newsagent of your confidence or quite comfortably here.